Then CPA marketing is the best chice for you. If you are tired of your 9 to 5 schedule and want to work at your own chice and earn big then CPA or affiliate marketing should be the best choice for you. As CPA marketing being the HOTCAKE now days, there are lots of CPA websites are available over internet. But over 2 years of experience in this field, I have seen lots of black wholes of the market. The most tough job is to choose a right network and choosing right offer to promote before everything else. 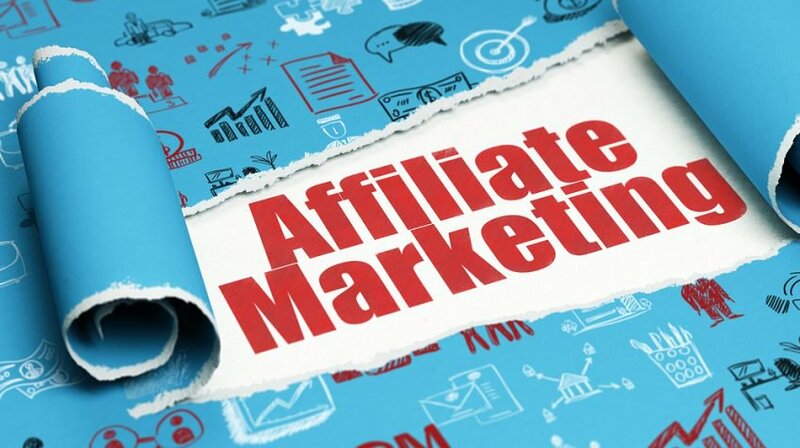 There are many options and many of them having issue of payment like low pay rate or not paying money to affiliates. I have personaly lost quite a few dollars starting on with such networks/websites. So, through my personal experience on this market I can suggest you some networks. I am working with these networks or worked with and received payments with them. Best affiliate network in the market since 2004. 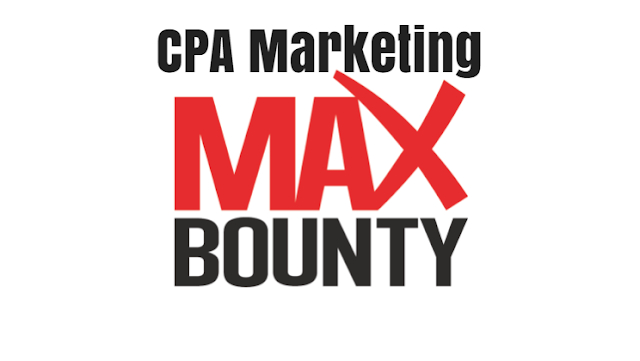 Maxbounty is the ultimate destination for all the affiliate marketers. 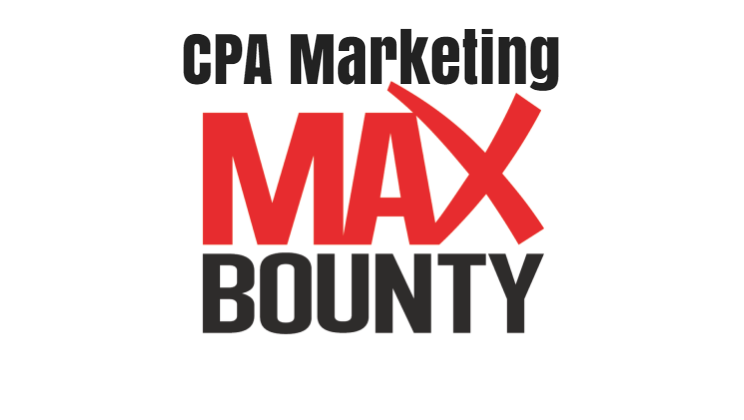 You can find lots of offers on Maxbounty with the highest rate in the market for almost all the niches. CPA, CPL, CPI, and CPS all the offers available for most of the countries in the world. But the hard thing is to get approved in Maxbounty. They manually approve applications and you need to have a few years of experience and a good website with a number of quality traffic before you can get approved. After submitting your application they will call you for a telephonic interview and they will approve you only if they are satisfied with your answers. So, I don't recommend you Maxbounty if you are a newcomer in the market, don't waste your time applying to Max bounty if you have just started. Right after the Maxbounty, This is one of the best networks in the market. ShareASale is in the market for last 18years and is a brand now. This network is basically a platform for companies to advertise their product. Brands like Deluxe, Puls, Freshbooks, Reebok, U.S. Polo Assn. etc use ShareASale to promote their business. So, you can understand the quality of their service and offers. Payment is always online and support is great. But again just like Maxbounty, getting approved on ShareASale is quite a tough thing. So, Gain some experience before applying here. Having worked with this network I can tell you this is one of the best. With the wide range of offers for almost all the countries and niches and on time payment and amazing support PeerFly ranks high in the affiliate market. This network is basically focused on CPA and CPL offers. User interface user-friendly and you get support from managers on the go. Payment method is NET 15 generally and the minimum withdrawal amount is $50. I started my affiliate promotion career with CPAlead and still working with it for more than 2 years. You can easily sign-up with your Gmail or FB account and start promoting offers immediately. The best thing is that as a newcomer you can easily understand their dashboard and promote offers. They got CPA and CPL offers for both mobile and desktop traffic for almost all counties. Payment is done on NET30, NET15 or even weekly basis. This is one of the best for new affiliates. You can easily get approved and start working. The dashboard is very good and support is good as well. I am personally used it in my early days and got payments in time. They pay through Check, Wire, PayPal, Payoneer, Payza, Western Union, Direct Deposit and minimum threshold is $35 and they pay weekly, Bi-weekly and monthly. I am using it currently and experience is good. W4 is a big name in the market with a vast range of CPA offers. 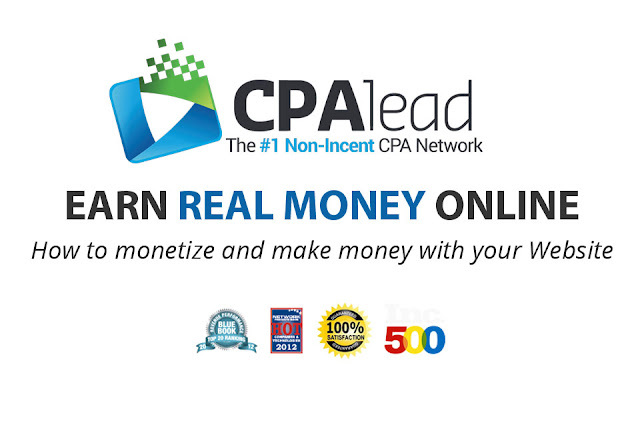 If you are looking for high converting CPA offers, then W4 is a great choice for you. Minimum payment threshold is $50 and payment is made through Check, Wire and Direct deposit and payment frequency is Monthly, Bi-weekly, Weekly. Here I have only mentioned the networks I have experience with or got paid at least once. I have only mentioned the best ones in the market, but there are more good networks available like ClickBooth, Adscend Media, ClickSure, CrakRevenue, but I can't write about these as I haven't worked with them. You can try any of these and write your experience to me and I will post that on my website. thank you very much for writing such a fantastic blog because as reader we get to learn a lot from your content. Keep writing more content like this. This business is easy to set up but it takes a lot of hard work and dedication to reach at its height of success. I am new in affiliate marketing now i am able to start my own affiliate marketing website so i work as full time affiliate and earn income. So, i am thinking to hire a dedicated company to build my website. On searching google i have found revglue(. )com/bespoke a uk based registered agency which also offering these kind of services. I have a plan to hire them for building website but guys if you have another best solution or option for this please recommend me. so that i can make final decision. Your Comment is Valuable to us. You can subscribe for more updates and request for topic.